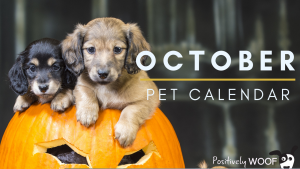 October is doubly celebrated with campaigns to Adopt A Shelter Dog from the ASPCA and Adopt A Dog Month from American Humane. 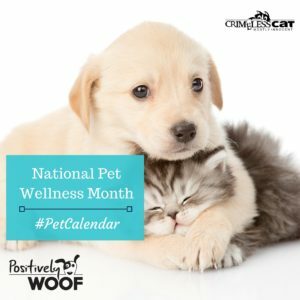 We know how enriching it can be to share your home with a dog or a cat! You may have seen the meme that reads something like, “Saving one dog may not change the world but, for that one dog, the world will change forever.” If you’re considering adding a dog to your family, visit the local shelter. If you can’t adopt, but want to help, reach out to your local shelter and find out what’s on their “wish list” — all shelters have them. It could be anything from needing cash to needing volunteers to walk the shelter animals or spend time with the cats and kittens, the shelter could be in need of food or blankets or paper towels. Pick up the phone and ask. 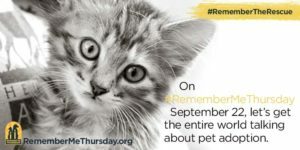 Better yet, take a drive to your local shelter and ask how you can help change the lives of the shelter animals until they find their forever homes. 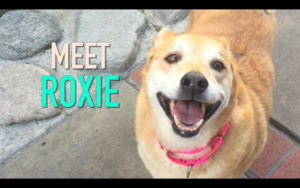 Watch this video on which shelter dogs take a turn as movie stars. 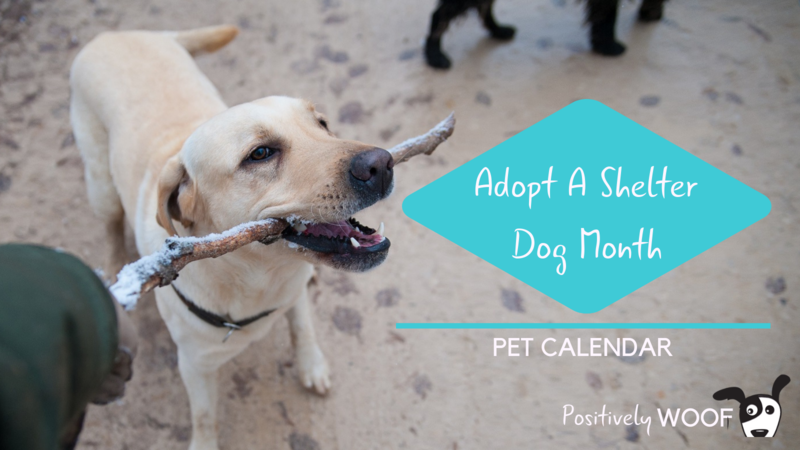 Make a difference today, this month, in the life of a shelter dog.